1990s | Weighing a pig doesn't fatten it. I don’t have a lot of analysis to offer to readers already familiar with Gardens Of The Moon. It’s a massive book (703 pages + an 8 page glossary) and yet I only took 4 notes while reading. In this case, that means there was nothing to complain about structurally or idea-wise: so no plot holes, or bad writing, or philosophically unsound ideas. It also means Erikson didn’t surprise me with particular insights in the human condition. That last one is not necessarily a negative: I don’t want to imply Erikson writes derivative, superficial stuff – he doesn’t – but I have the feeling I can only start making valid points on his ideological foundations after I’ve read a lot more of this series. So what do I have to offer to readers familiar with this debut? Nothing but the information I liked it a lot – which may or may not say something about how our tastes align. 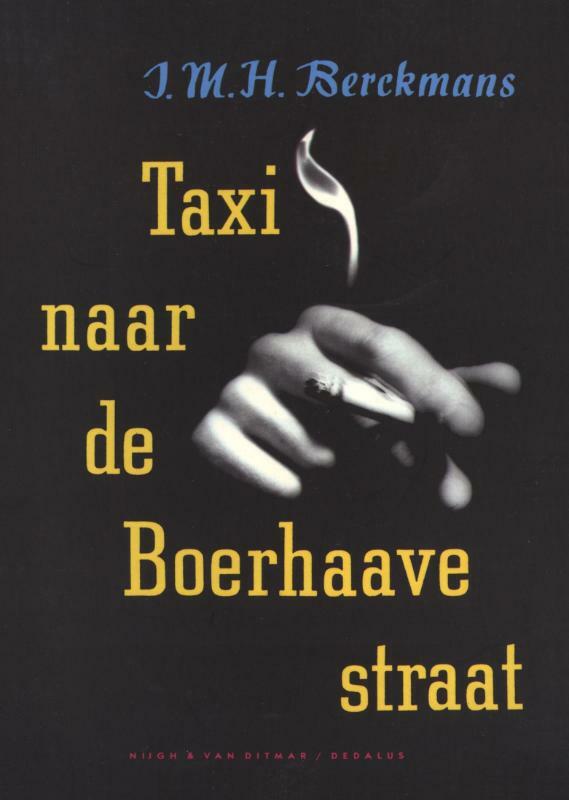 I was a bit bogged down at the halfway point, but that probably was more because of other things keeping me from reading than because of the book itself. I do want to convince fantasy readers unfamiliar with Erikson to start this widely acclaimed book, so I’ll devote the rest of this review to doing just that. 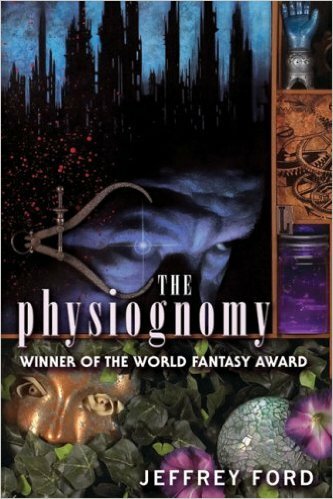 The Physiognomy is the first book of The Well-Built City trilogy, and all three books supposedly make up one big novel. I won’t be reading book two and three, as The Physiognomy failed to connect with me. I am not saying this is a bad book, I am just saying it wasn’t my cup of tea. 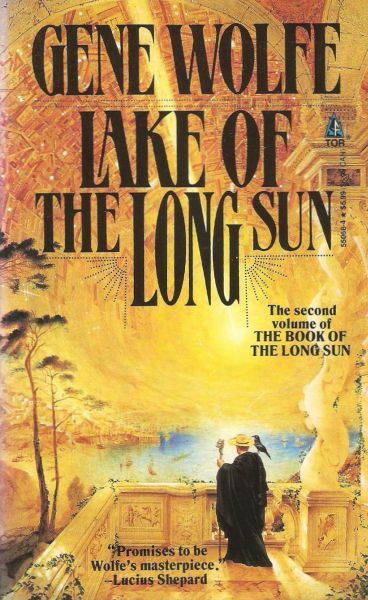 As it won the World Fantasy Award – not an award with a bad track record, with winners as diverse as Clarke, Le Guin, Miéville, Kay, Priest, Powers, Wolfe – I’m sure there’s an audience for it. I stared at some of the titles on the shelves and before long found four of my twenty or more published treatises. 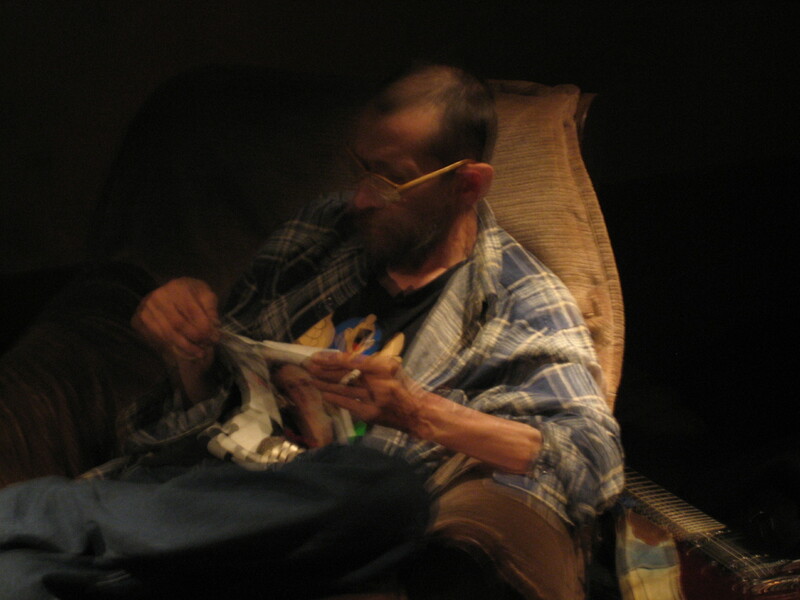 I was sure he hadn’t read Miscreants and Morons – A Philosophical Solution, since he had not yet committed suicide. 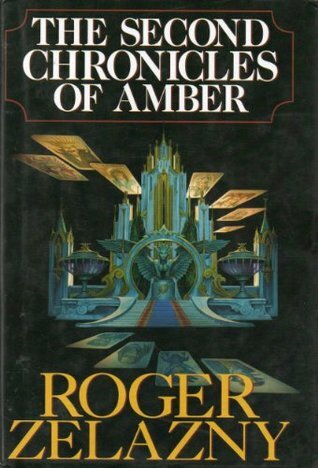 Roger Zelazny wrote two Amber cycles. 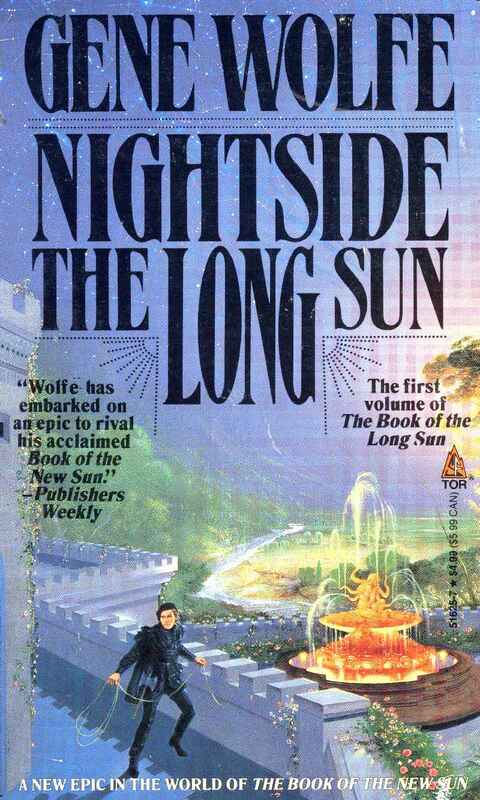 The first five books were published from 1970 to 1978, and have Corwin as the main character. They are one long story, and taken together they are one of my all time favorite fantasy books, as the story is something daring & unique. It’s considered to be one of the classics of the genre, and rightly so. The second cycle, also know as the Merlin cycle, was published from 1985 to 1991. It consists of 5 novels too: Trumps Of Doom, Blood Of Amber, Signs Of Chaos, Knight Of Shadows and Prince Of Chaos. Their story takes place a decade or two after the first cycle, and focuses on Merlin, the son of Corwin.